Showing results by narrator "Ronald D Miller"
When you're looking for that perfect gift to give on Valentine's Day, it's usually best that you make your own. This means that you'll be able to give a personal gift that your loved one is sure to love. It means that you put time, effort, and care into the gift you give, and most DIY Valentine's Day gifts are actually pretty easy. 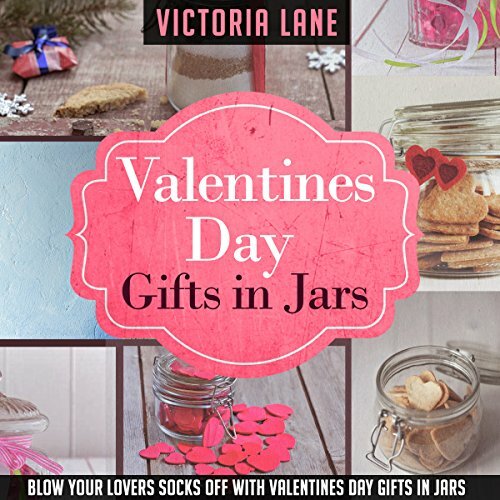 All you need to do is follow the instructions and decide which Valentine's Day gift you want to make for the person you love. 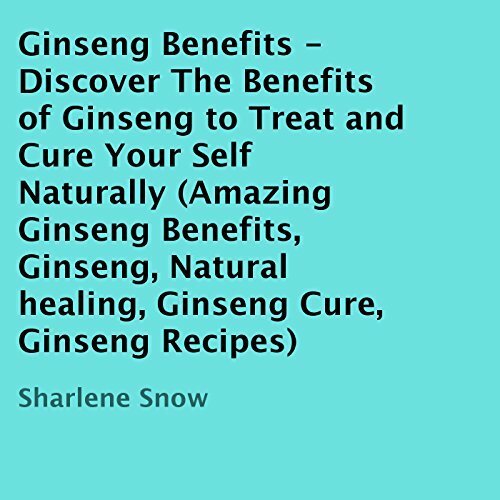 If you consider using ginseng or any other herbal remedies, it is important to know if it is suitable for you. Medical conditions such as allergies, illnesses, pregnancy, and other forms of medications are some factors that must be taken into consideration. Above all, the prominence of ginseng among herbal remedies has been almost legendary for a very long time.